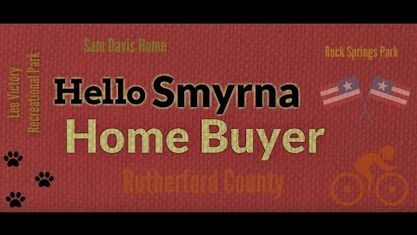 Located off Rock Springs Road, the Summer Ridge Subdivision is a single-family home development in Smyrna TN (Rutherford County). Popular streets in Summer Ridge Subdivision include Griffith Place, Henricks Hill Drive, Skinner Drive and W McLaughlin Street. Other Smyrna Subdivisions near Summer Ridge Subdivision include Andrus Subdivision, Blair Farm Subdivision, Buckingham Place Subdivision, Clarkston Subdivision, Cookes Cove Subdivision, Creekstone Village Subdivision, Greentree Subdivision, Hidden Creek Subdivision, Living Springs Subdivision, Mountain Brook Subdivision, Potts Crossing Subdivision, Summer Ridge Subdivision, The Vineyards Subdivision, Villages of Greentree Subdivision, Woodcrest Subdivision and Woodmont Subdivision. View our selection of available properties in the Summer Ridge Subdivision area. Get to know Summer Ridge Subdivision better with our featured images and videos.